JD Minoong Ji: A Music FPS 'The Drop' is now available for free! A Music FPS 'The Drop' is now available for free! First Person Rhythm Shooter <The Drop> is now available for free! 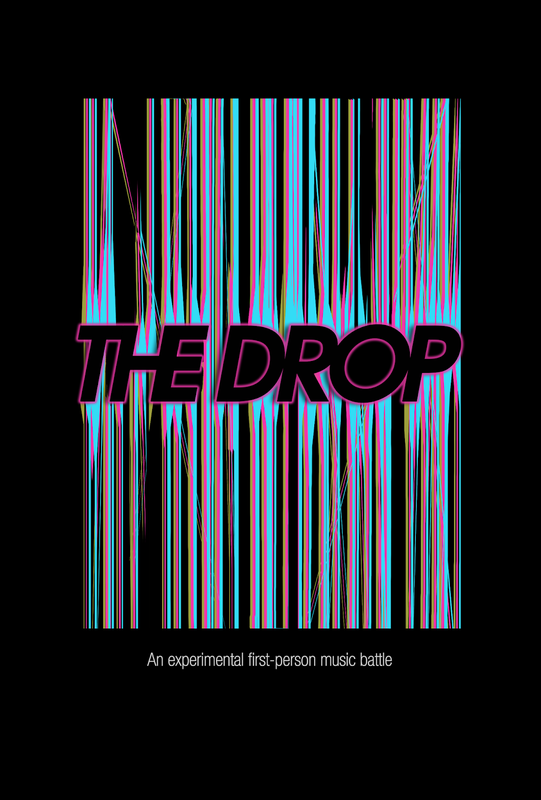 The Drop started with an experiment to combine FPS with rhythm games. In the Drop, players are two DJs in a futuristic musical arena. Two songs are assigned to the players each round, and players can score by pushing the crossfader in the center so their music plays louder in the mix. *The Drop is for 2 players and played in split screens on the same machine. You'll need at least one controller to play the game.